Most dental care is not covered under Original Medicare, so it can be hard to know where to turn when you need dental care. 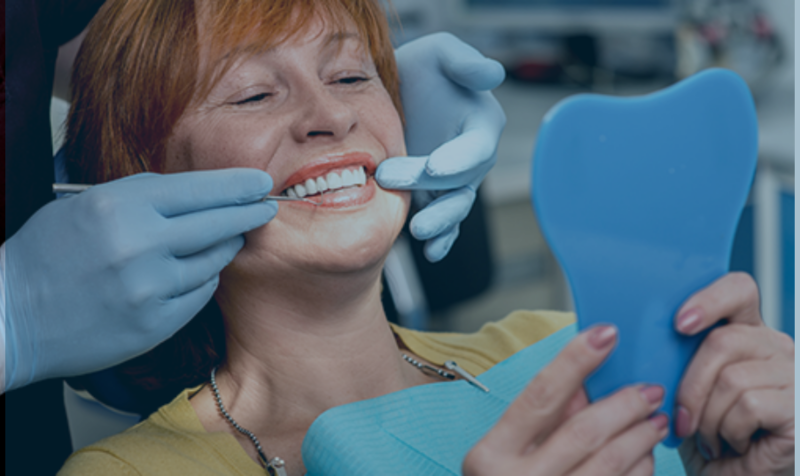 The full cost of checkups, cleanings, fillings, extractions, and dentures could rest solely on you if you don’t have any sort of dental coverage. Seniors are especially susceptible to oral hygiene neglect due to issues like decreased nerve sensitivity and arthritis, which can make brushing and flossing difficult. There are a few exceptions to the type of dental care Medicare covers. For example, if you are in an accident and suffer a jaw injury, Original Medicare will cover many dental expenses accrued during treatment of this injury. Medicare will also cover dental-related expenses if you have any procedures performed that require a hospital stay. Although dental care isn’t covered under Original Medicare, there are still a few options available to you if you want dental coverage. Medicare Advantage. In addition to covering everything Original Medicare covers, many Medicare Advantage (Part C) plans also offer dental coverage. The best time to enroll in a Medicare Advantage plan is during the annual Open Enrollment Period, October 15 – December 7, or during your Initial Enrollment Period: the three months leading up to your 65th birthday, the month of your birthday, and the following three months. 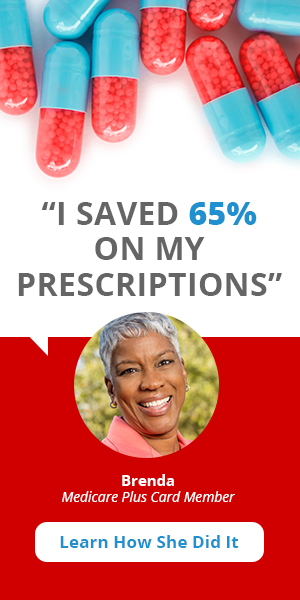 Use Medicare’s plan finder to find a Medicare Advantage in your area. Medicare Supplement. 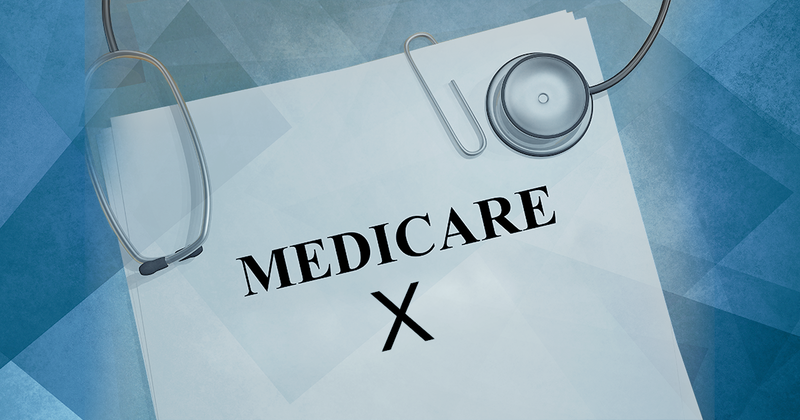 Medicare supplement (Medigap) plans are supplemental insurance plans provided by private insurance companies that help cover some of the out-of-pocket costs of Medicare. Some insurance companies offer special coverage options for dental care while others have discount programs for dental expenses. Dental care is not standard with Medigap plans, so coverage varies by plan and by state. 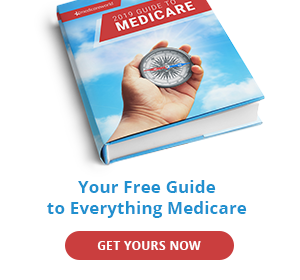 Find a Medigap plan using Medicare’s Medigap policy finder here. Senior Dental Savings Plan.For a low yearly fee, you could have access to affordable dental care provided by an extensive network of dentists at discounted rates. Savings can range from 30-60%, and the remaining balance is paid directly to the dentist. This is a good option for you if you need extensive work done or you’ve already maxed out your existing dental care coverage because dental savings plans have no annual limits. Plans vary by state, so click here to find a plan in your area that’s right for you. Stand-alone dental insurance plans. If your insurance plan doesn’t include dental coverage, you may be able to purchase a stand-alone plan. However, stand-alone dental plans will also have their own premium you’ll need to pay in addition to your existing insurance premiums. Search here to find a stand-alone dental plan in your area. Dental schools.If you have a dental school in your area, this might be a good choice for your dental care needs. Dental schools provide quality dental care at low costs. Licensed dentists supervise procedure to assure you are receiving the best possible dental care. Dental schools are excellent choices for preventative care, although your appointment might take longer to assure the student completes the procedure effectively. Spouse’s plan. If your spouse is still working and has a dental plan through their employer, you may be able to join their plan to receive the dental care you need. Like dental care, vision care is not covered under Original Medicare except in certain circumstances. Part A only covers vision care when it is considered a medical problem, like a medical emergency or traumatic injury. Part B does not cover routine eye exams and will only cover corrective lenses or eyeglasses if you need them after cataract surgery. Part B will cover ophthalmologist visits if you have a disease or illness of the eyes like glaucoma, macular degeneration, or pink eye. Part B does cover glaucoma screenings for those who are considered high risk: those with glaucoma in their family history, African Americans age 50 and older, Hispanic Americans age 65 and older, and people with diabetes. This excludes many older Americans and can leave them looking for other coverage options. Medicare Advantage. Medicare Advantage (Part C) offers Medicare coverage through private insurers that extends to areas of healthcare that Medicare doesn’t cover. For some plans, this includes vision care. Private insurers must offer the same coverage as Original Medicare, but other benefits vary by plan and by state. Plans that offer vision benefits will likely have higher premiums than those that do not offer vision care. Search here to find a Medicare Advantage plan in your area. Medicare Supplement. Medigap plans do not include routine vision care benefits. Paying cash. Call around and ask if discounts are provided for paying cash for vision care. Many providers will offer discounts for paying cash as this saves them the task of billing your insurance company. Manhattan Life. Manhattan Life (formerly Central United Life Insurance Company) is a supplemental insurance plan that offers dental, vision, and hearing insurance with premiums starting as low as $34 per month. With Manhattan Life, you have the option of using your favorite provider or choosing one from their PPO network. Manhattan Life covers two dental cleanings per year plus glasses and contacts. They also cover endodontics, root canals, bridges, crowns, and dentures. Manhattan Life is a Medigap plan limited to certain areas. Click here to see if Manhattan Life is offered in your area. Spirit Dental and Vision. Spirit offers dental and vision plans for individuals and families. There is no waiting period for full coverage and no age limit. Spirit has four dental plans for you to choose from and covers three dental cleanings per year. They also cover bridges, crowns, extractions, and dentures. With Spirit, you are guaranteed acceptance and immediate coverage. Find a Spirit plan in your area by searching here. If you’re looking for dental or vision coverage, find Medicare Advantage plans in your area by searching here and find Medigap plans by searching here. Could Medicare X Bridge the American Healthcare Gap?